A community-based non-profit organization dedicated to Youth Development, Healthy Living and Social Responsibility. The Huntington YMCA branch features two heated indoor pools, modern locker rooms with saunas, a state-of-the art fitness center with new equipment constantly being added, as well as a separate building that houses our gymnasium and studio classes. The Huntington YMCA also includes a new children’s center that features 13 modern classrooms for our early childhood programs and before and after-school care. This Spring 2019, the NEW Huntington YMCA Healthy Living Center will open! The state-of-the-art facility will better serve the growing needs of Huntington. The space will include Child Watch, STEM educational room, Teaching Kitchen, Gymnasium, Indoor Track, five new fitness studios, and cardio equipment. At the Y, health and fitness are a way of life. Take a class, meet new friends and stay active! We offer: Group Exercise Classes, Small Group Training, Personal Training, Active Older Adults Classes, Chronic Disease Prevention & Recovery Programs, Adult Sports & Recreation, and more. To register for programs and classes for all ages and interests, please visit our program portal. 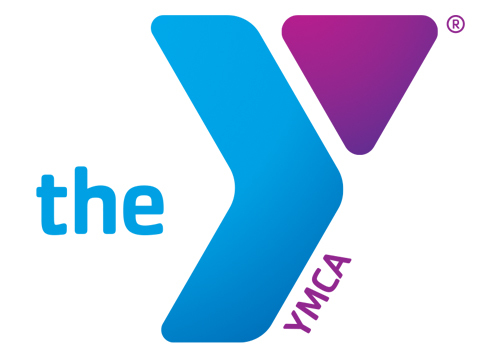 The Y has been the premier destination for aquatics since 1885. With a variety of programs to choose from, we encourage you and your family to get involved in water activities. It’s never too early to start. We begin our programs at 6 months and there’s no age cap, so it’s also never too late to make a splash! To register for any Swimming & Water Fitness classes, please visit our program portal. At the Y, we offer the options you may be looking for in our Early Childhood Development Programs, Preschool, and Afterschool programs. 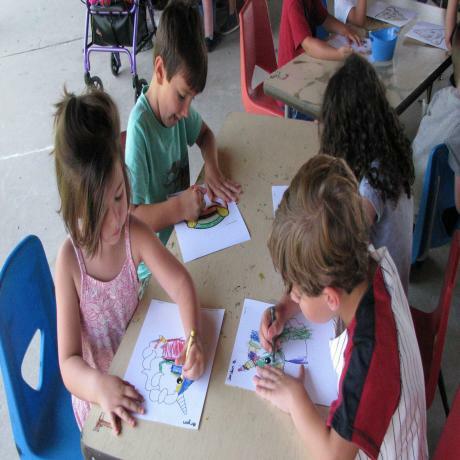 Our preschoolers experience early literacy, math, and science and learn about their world. School age children make friends, learn new skills, participate in specials and focus on homework. 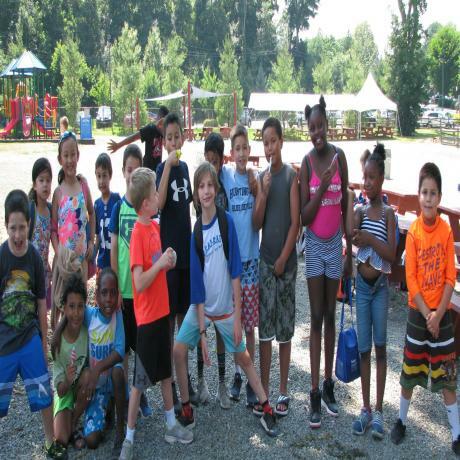 At the Huntington YMCA Summer Day Camp, we offer the best of adventure, athletics, aquatics, camp traditions, creative arts, and Specialty Camps. Children learn leadership skills and develop self-confidence in a safe, accepting, and stimulating environment. Our flexible programs are designed to accommodate all families across Long Island and cater to meet your child's interests and abilities. Extended Day AM & PM as well as Door-to-Door and Shuttle Bus Transportation are available. NEW for 2019! GameLand at the Y will feature Archery Tag and STICKIT Archery, Jumbo Games, and more. Campers will participate in the hottest STEM and Arts & Crafts projects. Campers can participate in “Freestyle”, a range of elective specials such as art, dance, crafting, music, woodworking, and more, that are incorporated into the camp day to enhance your child’s camp experience all summer long. Full Day Specialty Camps include Sports Camp and Performing Arts Camps. Half Day Specialty Camps include Basketball, Coding, Aquatics Competition, Volleyball, Multi-Sport and Waterfront Camp. We will also offer a Lunch Plan for all campers, at an additional cost. Parents can purchase daily, nutritious lunch options from a menu to satisfy even the pickiest eaters. Online ordering will be available in June 2019. 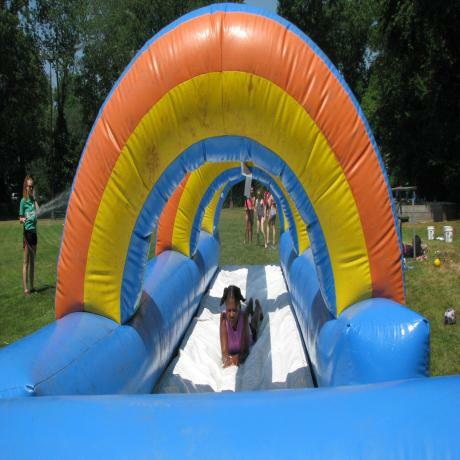 If your child can dream it, they can do it at the YMCA Summer Day Camp. We are there every step of the way to make their dreams come true. Come try the Huntington YMCA! Great classes great staff wonderful community organization!! The facility is top notch; the instructors are great. Wonderful offerings for every member of the family. Child watch! All at a VERY affordable price.